We get it. 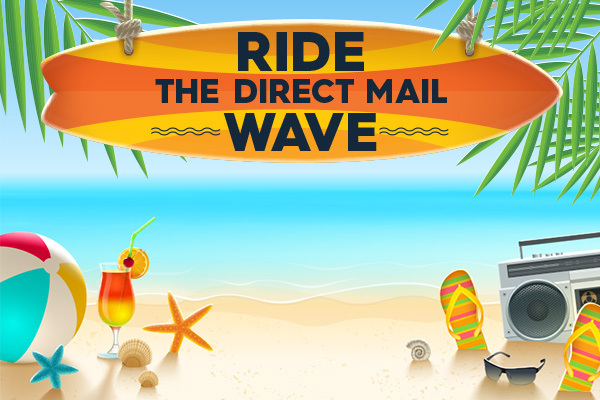 In today’s digital-driven world, it’s easy to think of direct mail as an outdated form of marketing. 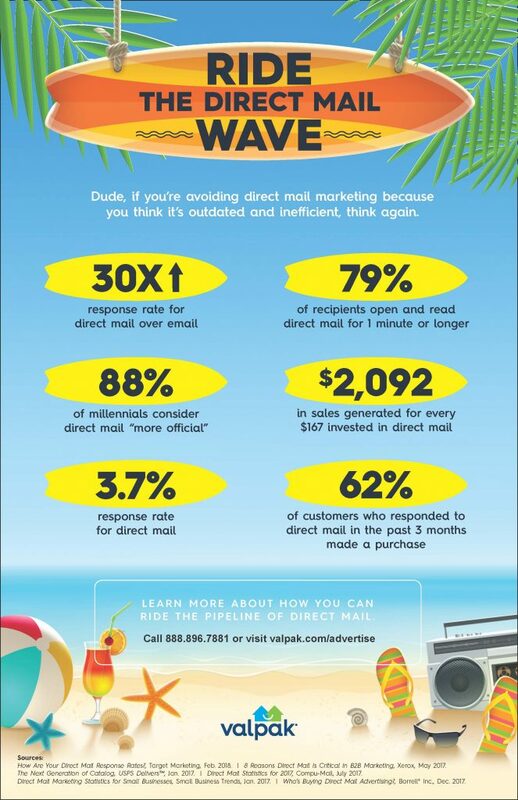 The truth is now, more than ever, direct mail remains a vital part of your marketing mix. 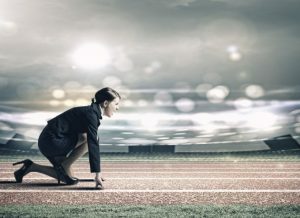 As consumers, we’re inundated with digital advertisements all day, every day. Our attention spans are shorter, and in an age of clickbait headlines and fake news, we’ve lost a lot of trust in the information presented to us online. That’s where direct mail comes in. 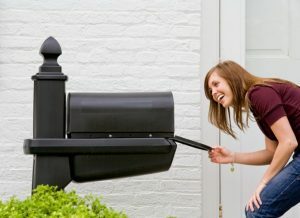 Recall with direct mail is 70% higher than with digital and requires 21% less mental effort to process.1 Which means your message and brand are more likely to be remembered by consumers who are introduced to your business through their mailboxes. Still need some convincing? Sit back, lather on the sunscreen and grab a cold one. We’re about to blow your mind.